calculators to help users take action immediately. 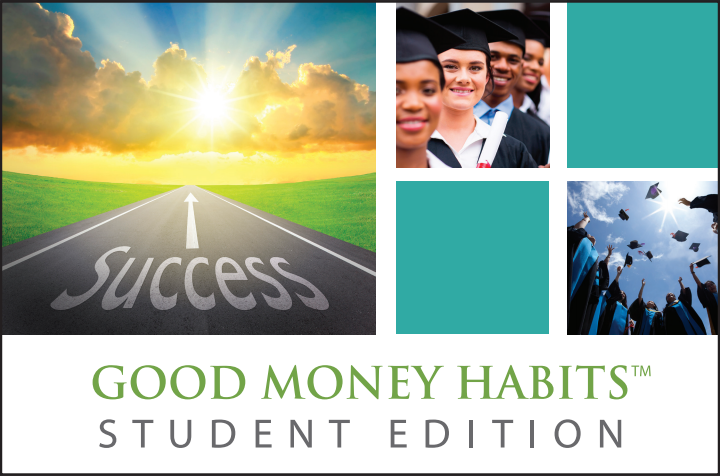 Good Money Habits for Students™ can be used as a stand-alone or self-study program, as well as incorporated into an existing curricula or student retention program. This e-tool contains interactive lessons with test modules and is an excellent supplement to an academic institution’s core curriculum. Users are able to tailor their experience through selection of topics, definitions, and points of interest. 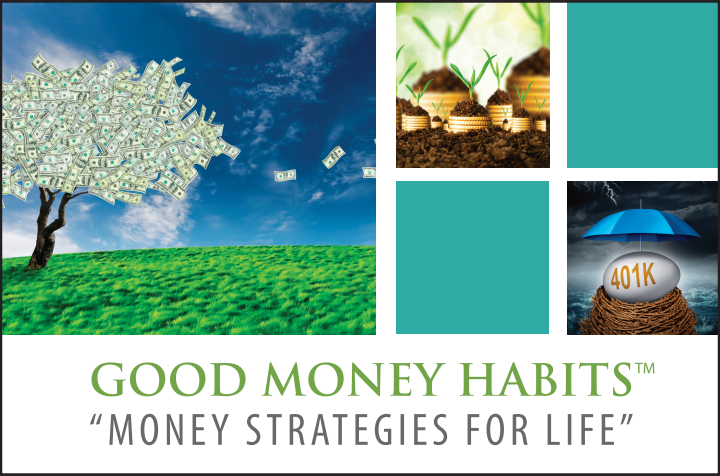 Good Money Habits™ (GMH) is designed to address money management topics that can prevent a person from financial success – including common barriers that keep employees from participating in the company’s retirement plan. The program includes basic money management lessons to address budget topics and to help users find money in their budget so they can participate (or increase participation) in the plan, as well as information to help users maximize the benefit of the retirement plan.